Originally Submitted to FurAffinity.net on Oct 1st, 2009 03:16 AM. Before it was transferred to Inkbunny it had 238 views and 21 favorites. Love this very,very much, totally made my day, even if I wasn't down, just made me feel a hundred times better! 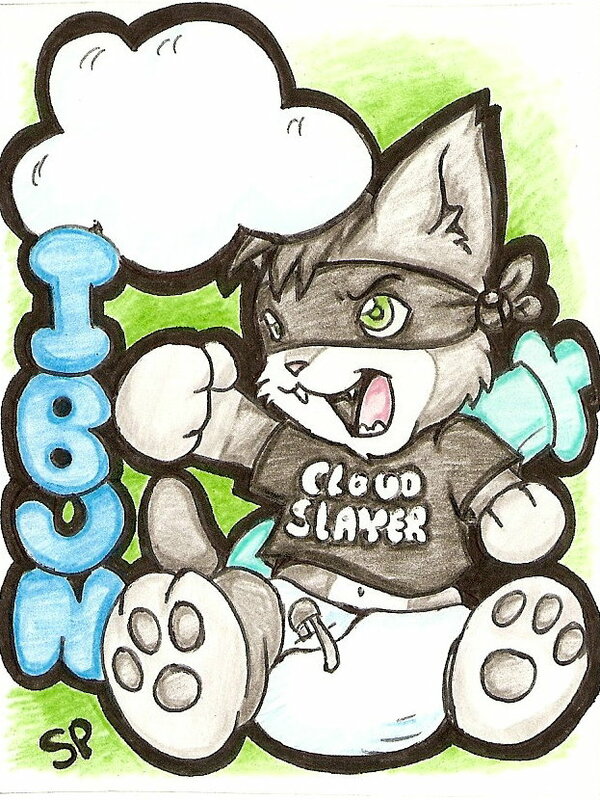 I don't care what people think of it (or babyfurs in general) I love it and I love lepkitty for getting this for me.